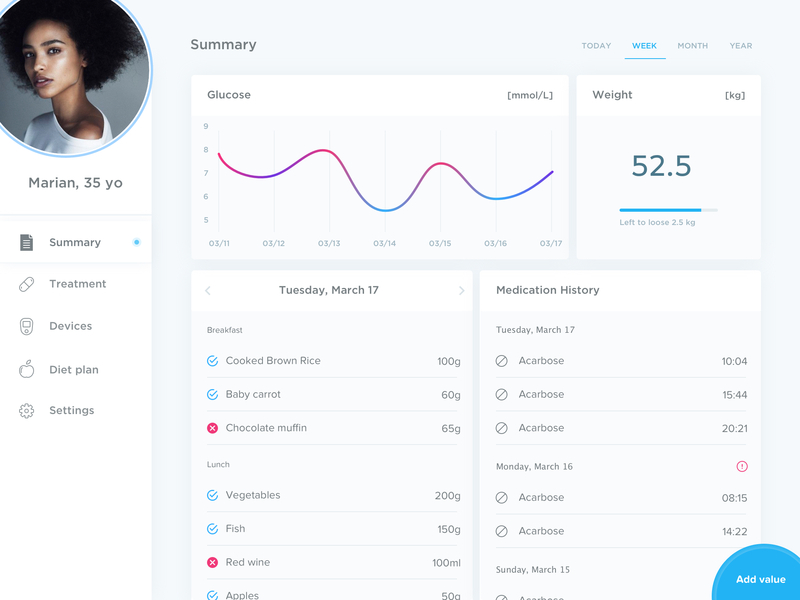 There are a number of healthcare software out there which are designed for specialized medical devices used by hospitals as well as for desktops, smartphones and tablets enabling self-care and monitoring at home. Thus, it help patient, doctor, nurse and the patient’s family to prevent adverse effect of a disease. What is Chronic Disease Management Software? As we just mentioned above that there are a number of healthcare software out there and one such is Chronic Disease Management Software, which is especially developed for chronic ailments, such as cancer, diabetes, blood pressure and heart disease. It delivers high-level care via constant health data exchange between the patients and healthcare providers. What are the challenges faced by healthcare in regard of chronic disease treatment? Any disease, or chronic condition requires consistent treatment, however the current way of treating chronic diseases raises the issue of interrupted care. Here, the challenges comes in form of ill-timed medical attention. So, the physicians certainly can’t foresee patients’ health deterioration and thus chronic care delivery often results in treating complications ad exacerbations instead of preventing them. And as soon as patient gets discharged, their health status, comprising of daily activities, problem, nutrition, behaviour becomes a mystery till the next appointment or admission. It is nearly impossible to solve this equation without systematic care and constant data flow between patients & providers. Making use of the latest technologies, it will be possible to prolong a patient’s life and avoid severe complications. How the Chronic Disease Management System is helpful? Having a CDMS is great helpful to the providers, patients and the staff. The system connects to EHR (electronic health records) and the mobile app on a patient’s smartphone, and enables health data analysis, by sending alerts and processing information. This specialized healthcare software help patients in controlling their disease in the comfort of their homes. Healthcare providers can assist them by staying in touch, via mobile apps and gather their objective and subjective and analyze the data to form a full picture of the patients’ conditions. This central system can be built in a manner that it fits numerous of chronic ailments and supports specific webpages and mobile apps for particular disease. What are the benefits of Chronic Disease Management Software/App? Establishes standardized treatment protocols for chronic condition management. Enable them to track non-compliant patients – eliminating the time spent to check and re-check labs for non-compliant patients. The system keeps track of these patients and applies pre-set protocols to deal with each patient. Clear & consistent communication with patients and healthcare professionals can take place with automated communication tools. Standardized treatment plan simplifies management and reduces errors. What are the key features of Chronic Disease Management Software? Create electronic care plans, assign teams & separate tasks among nurses, physicians and coach coordinators. Care Notes & Memos in order to keep a track of observations by healthcare providers as well as instructions to patients. 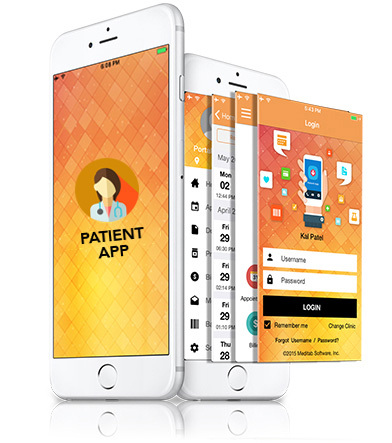 There is no doubt that medical mobile application enables both hospital staff and patients to access all the information on the go from any where. 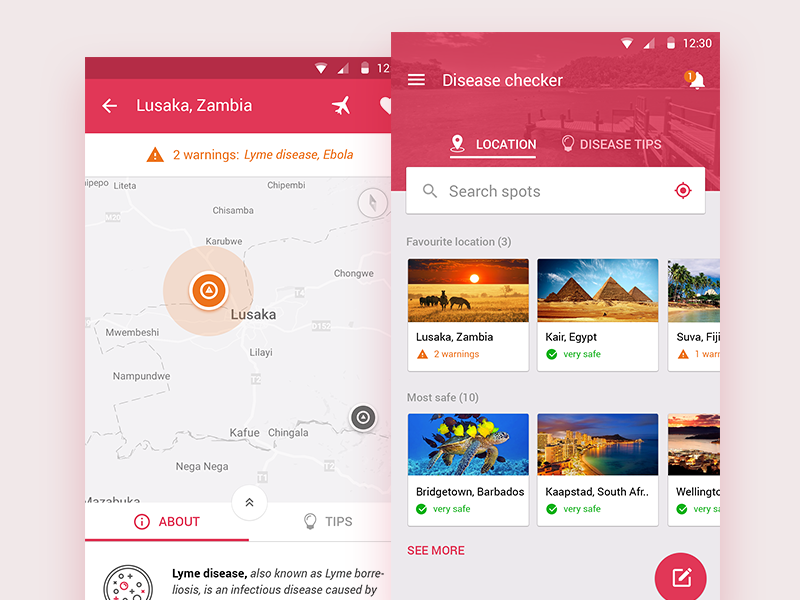 thus, developing mobile application for chronic disease management is a great idea. It also helps to enhance patient engagement with the system. How to create a Chronic Illness Management Software & mobile app? Prior to beginning with the development, you need to define what kind of app you really require for your healthcare institution. Like you need to decide whether it will be a usual symptom checker or there is a need of a complex chronic illness assistant app. The requirements of functionality will obviously translate into the cost of development. You need to have a treatment plan behind the development of CDMS, and for this you will require cooperating with healthcare professionals to create one. Keep note of the compliance. The healthcare system has certain and definite standards applied to healthcare apps (such as HIPPA, HL7, etc.). Get in touch with the right IT partner who is well-equipped to deliver a satisfying product as per your requirements. Not just this partner should develop a software, but also ensure QA, Testing and provide after-support. Once the software is ready, you will require to support and update it regularly as per patients’ needs and market changes. Look for an experienced CDMS Software Developer who has been established in the arena and has delivered successful projects in the past. Why Data Analytics & Reporting is crucial in CDMS Software and Apps? Why is it important to have a CDMS in the form of mobile apps as well? Always at patients’ fingertips, an app will prove to be effective, engaging and a lot more convenient. Patients are already well-versed with mHealth apps, so tracking their nutrition, weight and wellness will not be an issue. They just have to fill in forms regarding their general well-being (subjective & objective), medications and daily regimen, and then tap on the “Send” button to share this data with the healthcare providers. Meanwhile, it is suggested to get different apps developed for particular chronic conditions. After all, each ailment needs to be managed specifically, then why settle for one common solution. The app is a key provider-patient point and it handles in-bound and out-bound data flow, enabling to interact with patients effectively. It is recommended to create a cross-platform mobile app and the Xamarin technology comes around as a great choice to support patients with Android and iOS devices. Also, the app would be able to connect to the wearables and chronic ailments-related devices. 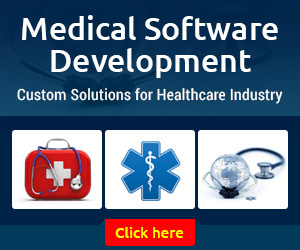 Why is it important to choose right Chronic Disease Management Software Development Company? 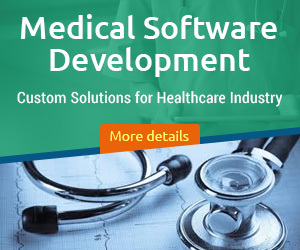 You need to partner with experienced healthcare software development company because a healthcare software are integrated with saveral other software and APIs and you need to have skilled and experienced team of developers that can deal any kind of complications while development process. Moreover, medical software must insure various medical compliances. As you begin the process to choose the right company for Custom Chronic Disease Management Software/Mobile App Development, you need to keep a few things in mind. Well, it is vital that you be clear about your requirements from the start and do ensure that these following features will be provided by the development firm. Once you find a firm that ensures these features, you can then look at other aspects such as firm’s reputation, past offerings and experiences, team of developers and designers and other essential aspects. What is the cost to develop a Custom Chronic Disease Management Software/Mobile App?